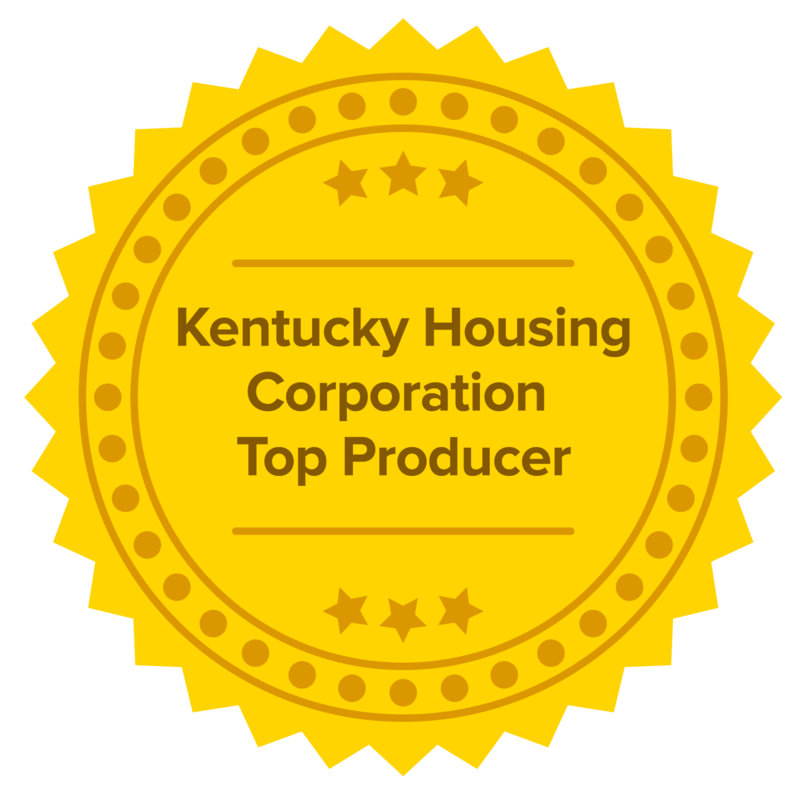 We are Louisville's mortgage experts. 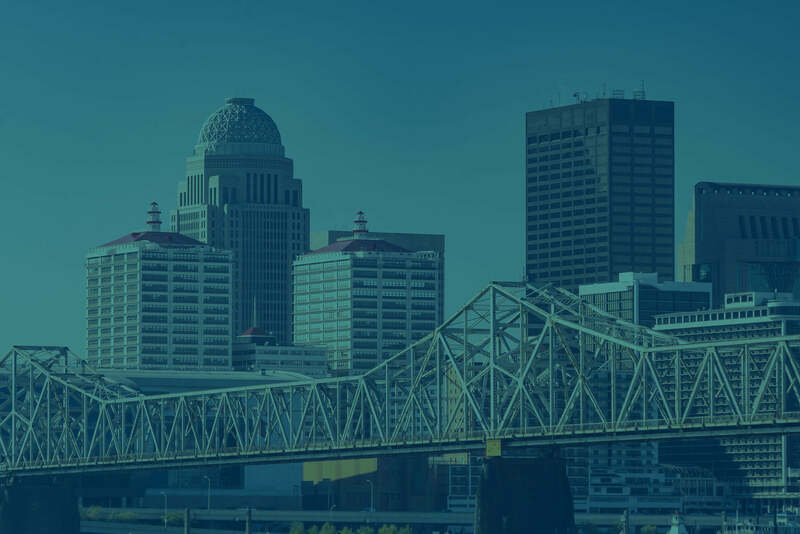 Liberty Financial is one of the Louisville area’s most successful and highly regarded mortgage lenders. We serve customers by providing access to a complete array of mortgage lending products, including conventional loans, jumbo mortgages, VA loans, FHA loans, refinancing loans, and many more.